MRVTV offers a number of sponsorship opportunities on our TV and digital platforms. These sponsorships support our operating costs and link your business with local community events and endeavors. 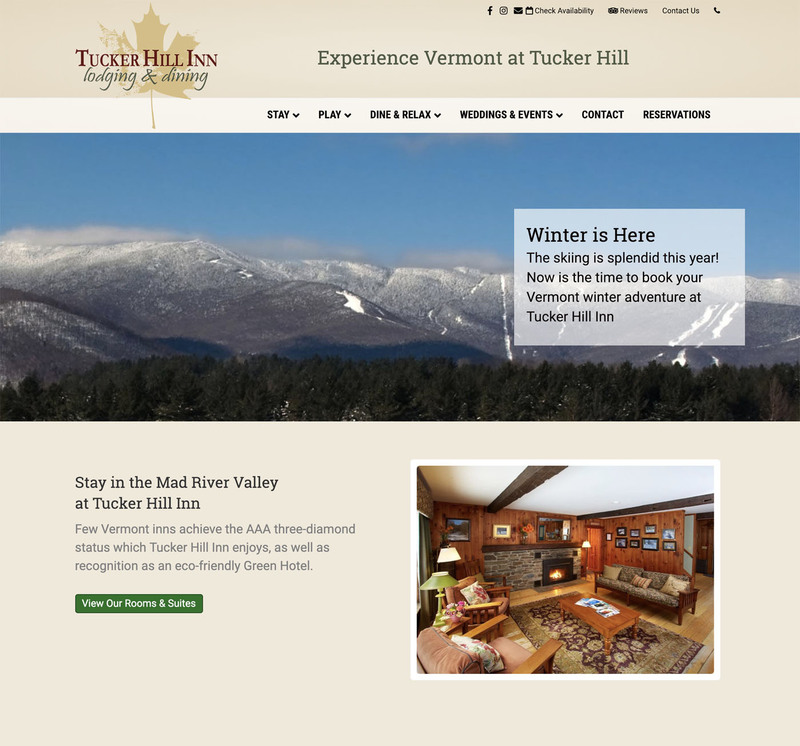 Thanks to Tucker Hill Inn for supporting MRVTV by being a sponsor and valued partner!